Last Sunday I snuck away from regular family weekend activities to see John Irving at the International Festival of Authors (IFOA) here in Toronto. Regular readers of this blog (both of you) may recall that John Irving has been an inspiration to me. The emotional impact of his writing and the laughs along the way make him one of my literary heroes. A Prayer for Owen Meany, quite possibly my all time favourite novel, restored my interest in fiction back in the late 80s, and I’ve never looked back. Needless to say, seeing him in person, along with hundreds of other fans as part of the IFOA, was a thrill. He talked about this writing process, including his immutable first step of writing the last sentence of his novel first, before anything else. It was fascinating to hear him talk about how it all comes together. 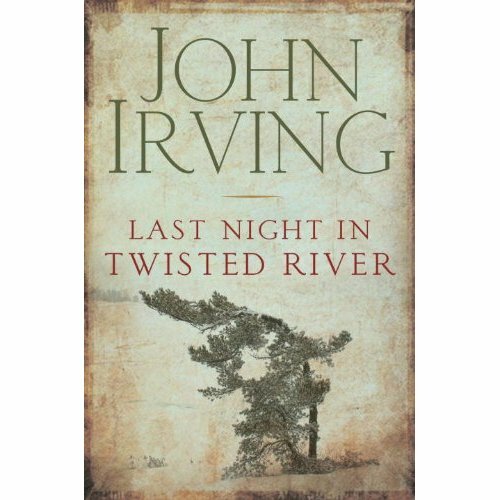 He then read from his new novel, Last Night inTwisted River. One thing I’ve learned in the last year, as I’ve read with other authors at a variety of festivals and readings, is that not all authors can read. 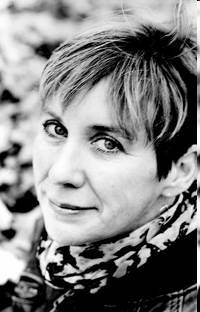 There is an art to reading well, not to mention a smidgen of theatre. It is a performance of sorts. 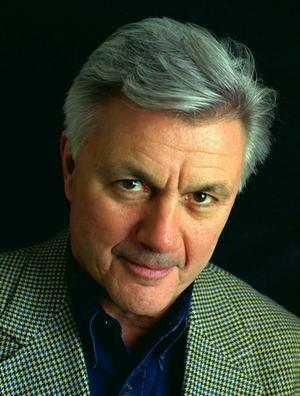 John Irving had the room spellbound. I can’t imagine anyone listening to him read and then walking by the book table without snagging one on the way out. Finally, he was interviewed by Seamus O’Regan, one of our TV morning show hosts, before the floor was opened for questions. It was a memorable event for me. I’m about to start Last Night in Twisted River, said to be his most autobiographical novel to date. 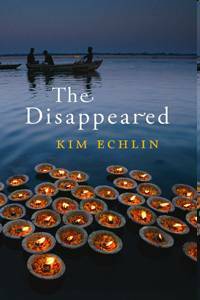 This coming Sunday afternoon, October 18th, I’ll be in Thornbury, Ontario, near Collingwood for a reading, talk, and signing, at the L. E. Shore Memorial Library. The good folks from Jessica’s Book Nook will have copies of TBLP available, so I’ll have something to sign. I’m looking forward to it and appreciate the efforts made to pull it together. The fall colours should be beautiful on the drive up if the sun is shining. 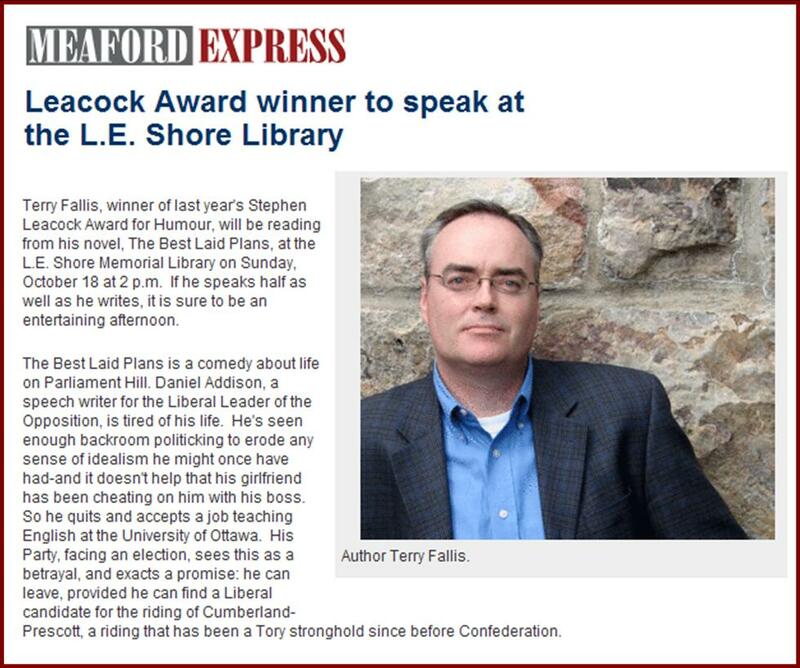 The Meaford Express has written about the event already so here’s hoping it’s a full house. I’m really happy to report that over the weekend, I finished the draft manuscript for The High Road. Yep, the process that began last December when I started to create the outline for the TBLP sequel, has now, some 10 months later, crossed another major threshold. I must confess, after such a long process of outlining and writing, it felt amazing to key in the words “The End” after putting Chapter 20 to bed. 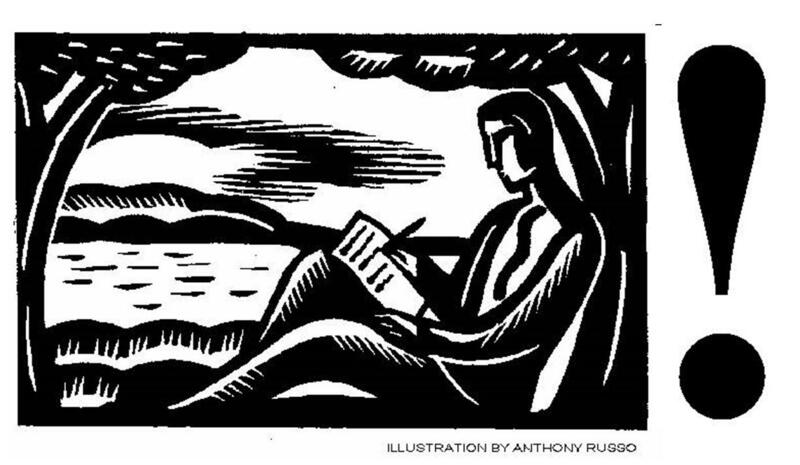 Writing my second novel has reaffirmed my faith in the writing process I seem to have adopted, or stumbled into. I was looking back through this blog and noted that I finished my first pass at Chapter 1 on February 17th. I could not have written 100,000 words in less than eight months of evenings and weekends without leaning heavily on the outline I’d alreadyÂ spent about two months preparing. When writing, I have two Word documents on the screen at the same time. My outline is on the right hand side and my manuscript is on the left. I just follow the outline and write, page by page, chapter by chapter. There was still room for spontaneous creativity as I was writing. There were several additions to the story that weren’t in the original outline, but the major plot points have all been preserved. It felt like the process worked well, though I admit I have little to which to compare it. Though the manuscript is now essentially complete, there’s still work to do. I’m now returning to the beginning of the novel to begin editing and polishing. I actually do quite a bit of editing as I write, so at this stage, I’d say the manuscript is probably the equivalent of a third draft. My plan (and my editor’s too) is to hand over the edited and polished manuscript by the end of October. There will almost certainly be some additional tweaking and, of course, proof-reading after that, but the heavy lifting (I think and hope) is done. I’ve been remiss in not reporting on my two stop tour of the Niagara region a couple of weeks ago. It was a great day. First, I gave an afternoon talk and reading at the Fort Erie Public Library. The people were wonderful. Several of them had already read TBLP while many of the others purchased books afterwards. The current and former Mayors of Fort Erie even came. Then in the evening, I headed back down the QEW to the picturesque town of Pelham to speak at the public library. A capacity crowd filled the room. Believe it or not, the mayor of Pelham also stopped by to say hello. 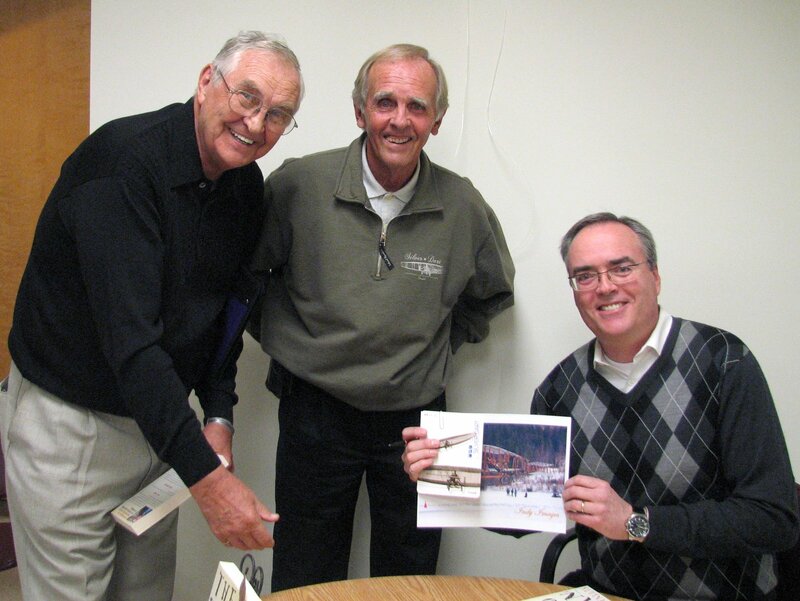 Pelham is also home to a few of the leaders of the team that built a replica of the Silver Dart, the first powered airplane to fly in Canada back in 1909. Knowing of my interest in the Silver Dart, Elaine at the library invited them to attend the reading. I’d followed the exploits of this intrepid group and the climax of their efforts in February when the replica took off from the ice near Baddeck, Cape Breton, exactly 100 years after the original Silver Dart first flew. In fact, I blogged about it back in February. It was great to speak with them. They kindly presented me with a photograph commemorating the historic event (the replica’s flight, not my reading in Pelham). My thanks to Amy in Fort Erie and Elaine in Pelham for such a well organized day.